‘Geraakt’ (‘Touched’) is a collection of stories by Tino van der Sman on his life as a foreigner in the flamenco scene of Andalucia. 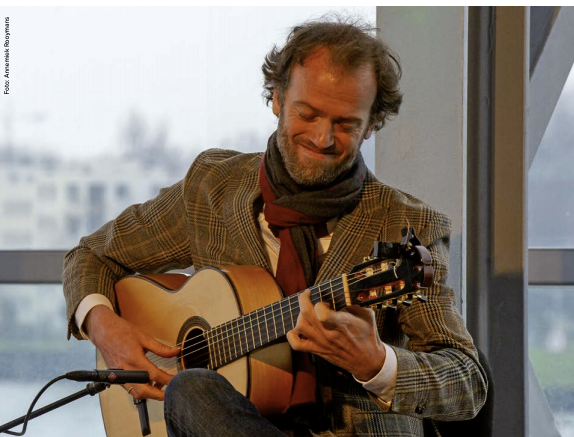 Tino has made Sevilla his home 2 decades ago and plays with the greatest artists in flamenco. His journey has been one of adaptation and getting used to a new culture. 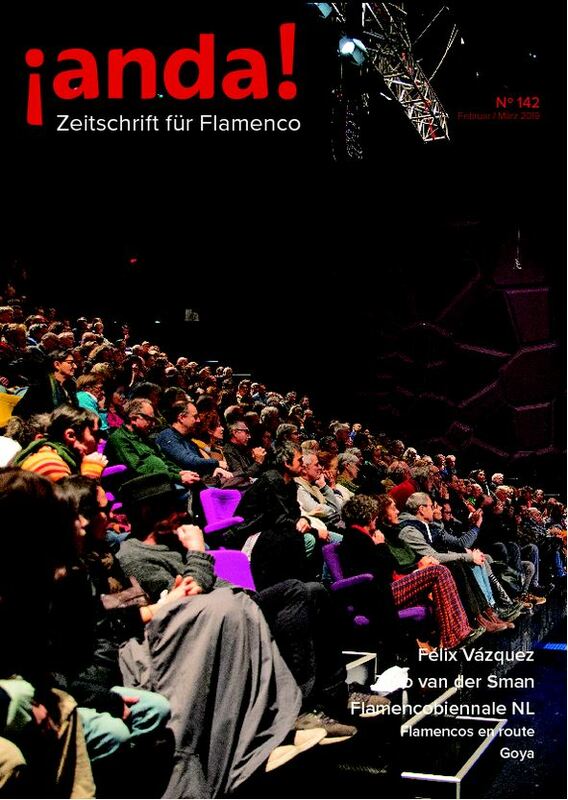 The stories are as much about flamenco as they are about cultural differences. Read the article as it was published in Anda below. you, like I, have never learned this maneuver as a child. panicky straight arm saying “let’s make it a handshake”, his face a tad pale. be a kiss on the cheek? The whole thing proved to be quite a challenge. backwards so to make it quite clear that a handshake was all I had to offer. cousins: sooner or later they all fell into the trap of my opened arms. of my friends have now added the ‘abrazo’ to their body language repertoire. back was a bridge too far for him, he still forgets to close his arms. José was about to meet my dad and he asked me if he could hug him. “Give it a try” I said. and firmly stuck to his body, but his face showed a big smile. “That’s fine as well” I thought and José walked out on the scene laughing out loud. spontaneous great big hug. The second I realized what I had done, I let go of the hug. answered with his beautiful aged voice. I sighed with relief and went to get the coffee. “Thank God, he didn’t notice” I thought to myself. had my arms straight down and tightly stuck to my body. The first edition of the book ‘Geraakt’ is in Dutch, but translations are in progress. 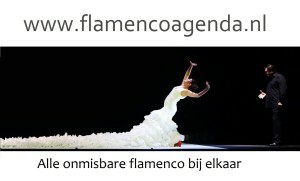 Contact for more information: geraakt@flamencoagenda.nl.